Essential oils are nature’s safe and effective way to help heal many ailments. Babies and children can benefit from essentials oils too if used properly and carefully. A lot of people prefer to use essential oils for young children overusing drugs. Side effects and adverse reactions are primary concerns when giving drugs. Long-term effects of repeated or prolonged use of drugs are also important concerns. There are fewer concerns when using essential oils. The best results are from using high quality, pure essential oils with careful and proper use. 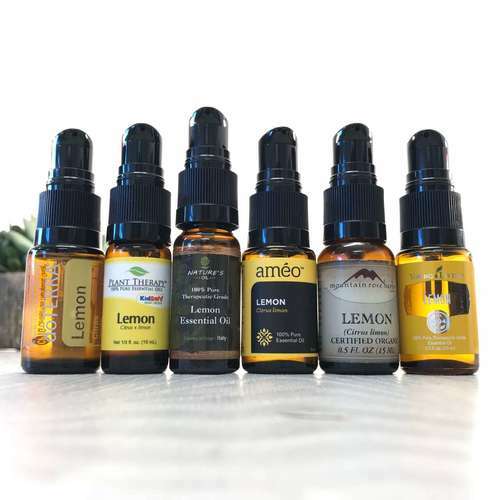 Essential oils come in extremely concentrated forms. Even those already diluted with carrier oils are still too concentrated for young children, especially babies. 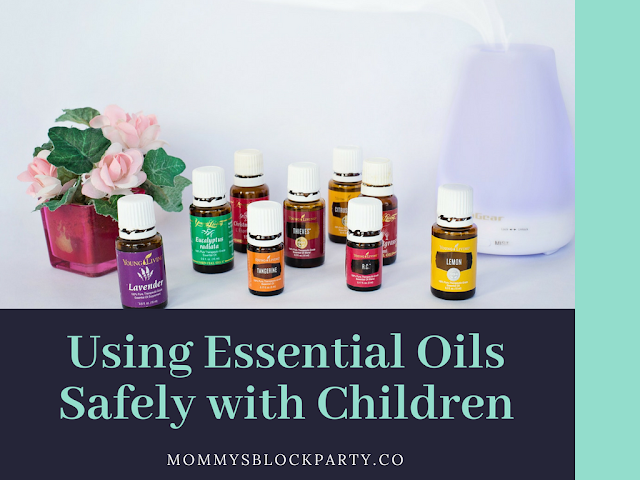 To get the best results with reduced risks, learn the different techniques in using essential oils safely with children. Children should never eat or drink essential oils. Most essential oils can become toxic when ingested. Always keep the oil out of children’s reach. In case of accidental ingestion, never attempt to get the child to vomit. This can add more injury. Never try to give anything else such as those products commonly promoted as anti-poison concoctions. The best action to take is to observe the child, get the bottle of oil and bring the child to the emergency room of the nearest hospital. All essential oils can cause toxicity if taken in neat or pure form. They are extremely concentrated and not safe for use. They must be diluted. For children and babies, all essential oils must be properly diluted with a carrier oil or other safe diluents. Essential oils added to baths must be diluted with a water-based or water-soluble diluent. Examples are vegetable glycerin and raw unfiltered honey. Undiluted essential oils added to baths can cause skin irritation. Even when using the properly diluted essential oils in baths, never allow it to come in contact with the face. The oils can irritate the eyes and nose. On that note, never apply essential oils to the nose, especially for nasal congestion and cough. It is better to massage it on the feet and not over the back or chest. The skin in these areas are thin and might be sensitive to the oils. Certain essential oils may trigger allergic reactions in children. A parent or caregiver is often not yet fully knowledgeable on the full spectrum of allergens that the child can have reactions to. Introducing essential oils one at a time can help in determining exactly what oil the child is allergic to. Introduce it sparingly. This way, the severity of any allergic reaction is much lower and easier to manage. When applying essential oils, give close attention during the first 15 to 30 minutes. Allergic reactions usually become evident within this period when oils are applied through dermal application or inhalation. This is most often the first question that comes up. How old will the child have to be for safe use of essential oils? There isn’t one definite guideline for this. Children and babies react differently to different essential oils. The severity of the symptoms may also play a role in the outcome. 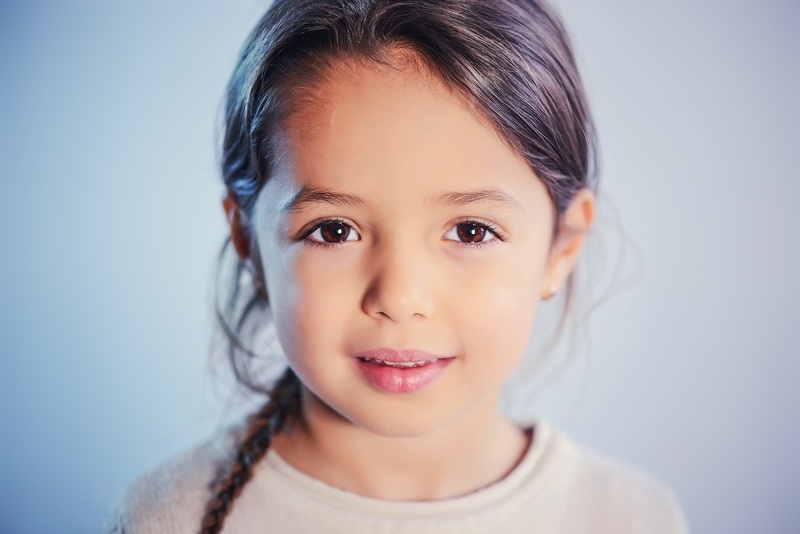 The best guide is to assess the child’s general health condition. Babies less than 3 months old are highly advised not to take any essential oils. Their skin and mucus membranes are not yet fully mature. Hence, these are more sensitive and more prone to sustain damage. Children with weak immune systems or hypersensitivity conditions should receive essential oils under close supervision. It is also better to consult with a doctor before use. Also, research safe essential oils recommended for specific age groups and in what form of application. For example, citronella is safe for diffusion or topical use for babies older than 6 months of age but can be irritating for those younger than 6 months. Safety is always the utmost consideration. Essential oils are safe and effective but must be taken properly. Otherwise, it can worsen symptoms or create new problems such as allergic reactions. Overall, essential oils are good for children because they have fewer side effects and pose fewer risks compared to drugs. This guest post article was provided by Got Oil Supplies. Got Oil Supplies is your one-stop shop for essential oil container and accessory needs. And there is a 10% off coupon code available for new visitors if you sign up for our newsletter! 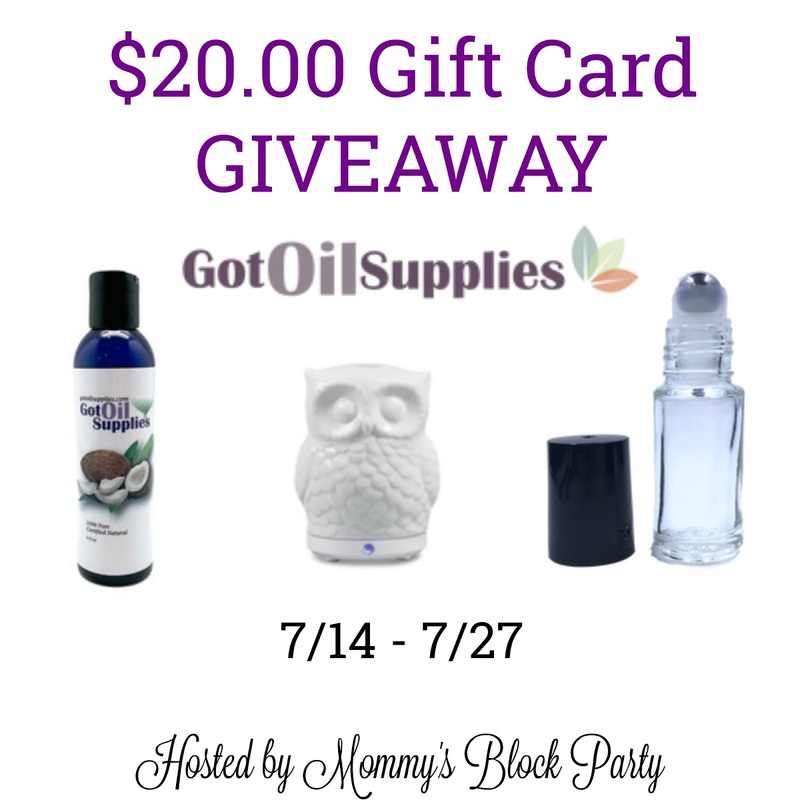 One lucky MBP reader will win a $20.00 Gift Code to Got Oil Supplies! 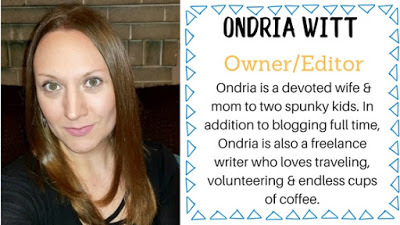 This just might help you get started with your essential oils journey! Just use the handy RC entry form below to enter for your chance to win! Special thanks to Got Oil Supplies for offering these great tips & wonderful giveaway. Me, too! I've been wanting to take a class, just so I know how to safely and properly diffuse, and learn about all of the ways they can be used. Good luck!! I use them to clean with and on plants to keep bugs away. We currently use them in diffuser's around the house. I use essential oils in my diffuser as well as use in homemade lotion bars. I'd love using them in a diffuser! I use essential oils in a necklace and wear it.